Child support is the most litigious aspect of a divorce case. Most issues that come up during the divorce process are resolved once and for all by the final decree of divorce but child support and issues surrounding it may go on for years after the divorce is final or, minor children age out of the family court system. 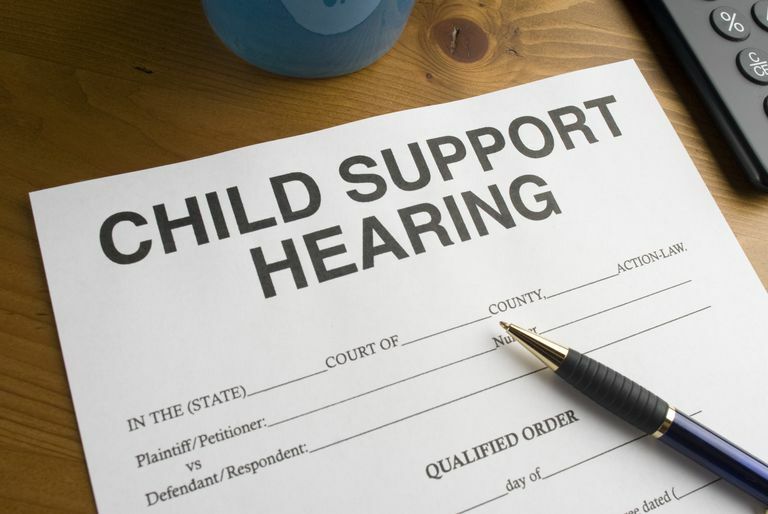 Issues that make child support so litigious include when a parent stops paying child support or when a parent has either an increase or decrease in income and needs a modification of the child support order. In some states, child support calculation is based only on the income of the non–custodial parent. In other states both parent’s income is taken into consideration. In Indiana, child support guidelines factor in the income of both parents and assign each a share of the child’s living expenses as set forth by the guidelines. However, Massachusetts’s child support guidelines consider only the income of the non–custodial parent. Guidelines for addressing extraordinary living expenses such as college tuition, daycare and extracurricular activities differ by state. As long as a non–custodial parent remains in the same job non-payment of child support is not an issue because their wages can be garnished. However, if this is not the case and the non–custodial parent refuses to pay child support he/she can be sentenced to jail for contempt of court.